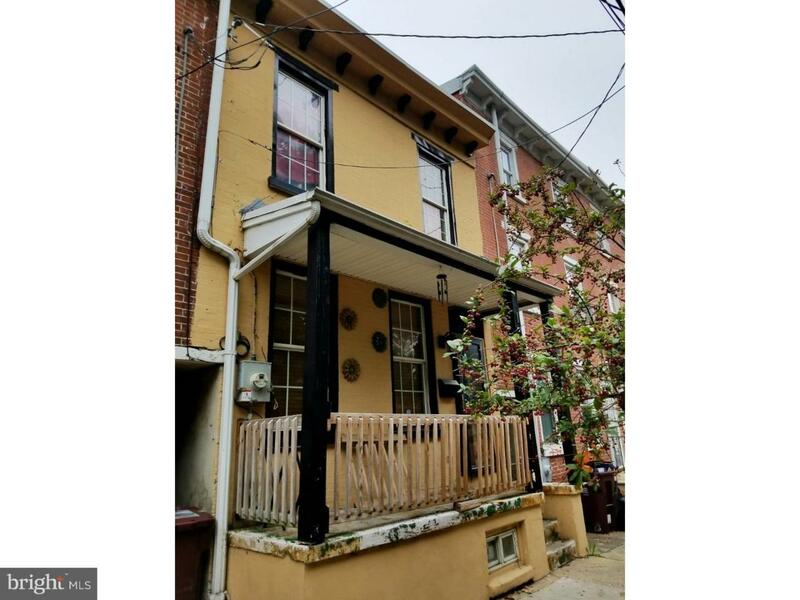 2 bedroom 1bath townhouse close to Rodney Square. house needs updating. Property sold AS-IS thru short sale, subject to bank approval.